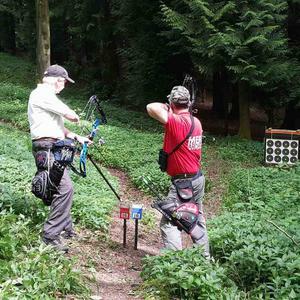 Welcome to the Tournament Organisers Field Archery information page with forms and information you will find useful throughout the year. Please revisit as there will be regular updates. All Tournament Forms are now available electronically – these can be downloaded, completed and emailed back to tournaments@archerygb.org. Alternatively, they can be printed at home, or contact Archery GB if you require us to send you several printed copies.